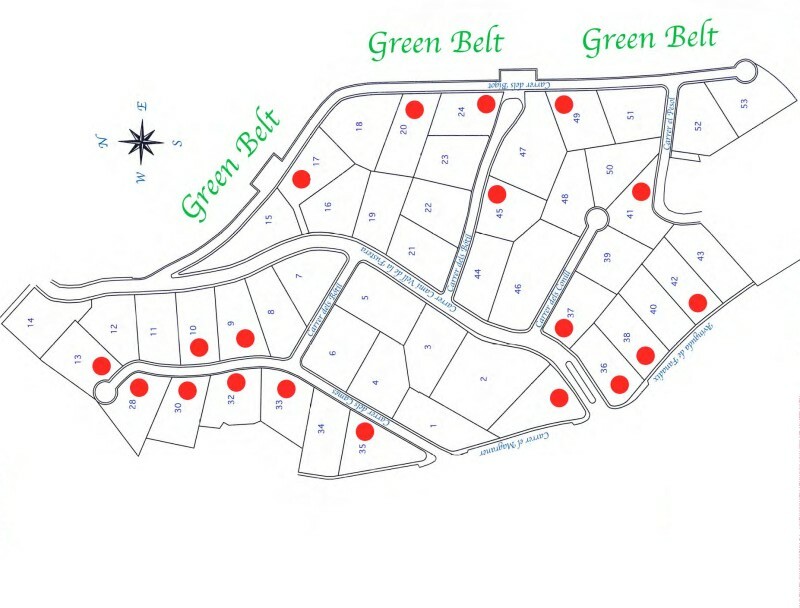 Building plots in Benissa, El Magraner. Sizes 1.000m2, some with fantastic sea views, prices from 200.000€. With water & electricity. Green and quiet location, close to a local beach. Free to choose own builder.